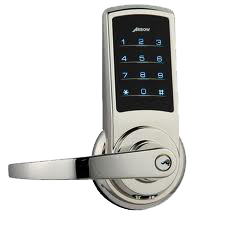 We provide the Montreal area with a complete range of locksmith services. No job is too big or too small. Our highly-trained professional locksmiths have been hand-picked from among the best in the industry. We are trained to provide you with the locksmith solutions you need as well as the quality you deserve. Whether you need to a simple locksmith install for a home door cylinder to a complete commercial locksmith installation of an access control system, our locksmiths are here to help. All you need to do is give us a call at 514-366-6505 and we’ll take care of the rest. In the mean time, feel free to take a look around our site to learn more about our locksmith services. If you have any questions or concerns, please don’t hesitate to contact us at any time. Copyright© Bowind Passkey Locksmith Services. 2010. All Rights Reserved.